It not only the folks in North America that can participate in the upcoming TETRIS® 99 event, the good people of Europe can too! While in the US, it is known as the TERIS® 99 Maximus Event, in Europe it is known as the TERIS® 99 Grand Prix. The rules and the prize is the same though, 999 players and a chance to win 999 My Nintendo Gold Points (about €9.99). We have the official announcement from Nintendo Europe below. Think you can clear lines with the best? 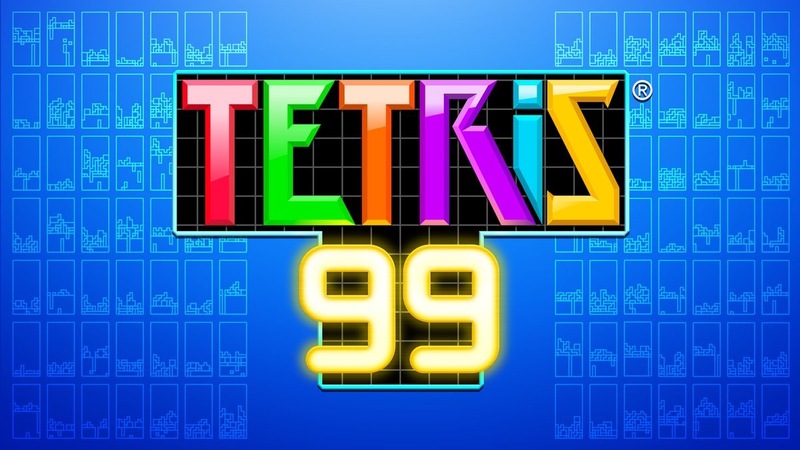 Starting at 14:00 CET on Friday 8th March and running until 07:59 CET on Monday 11th March, a special online event will be held in TETRIS® 99: the TETRIS® 99 Grand Prix. Players who come out on top in a match during this period will be in with a chance of winning 999 Gold Points, worth €9.99 in Nintendo eShop. More details can be found on theTETRIS® 99 Online Events page.